If you’re not completely satisfied, we’ll pay a competitor to install a new roof. The FIRST and ONLY roofing company we know of with a guarantee of this kind! Based on feedback from local clients we heard that many roofing contractors make promises, but few truly stand behind their work. We decided to demonstrate our commitment by guaranteeing your satisfaction like no other company has before. If you’re not completely satisfied with the quality of the roof we installed, we will even pay a competitor to install a new one for you! Call us today for a Free Digital Roof Analysis. Welcome to HKC Roofing & Construction, Louisville and Lexington’s trusted roofer. We are the source for roofing products and services. 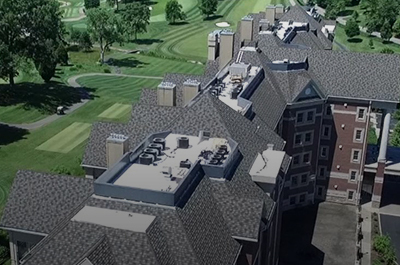 We serve the Greater Louisville, Lexington, and Northern Kentucky areas with roofing repairs as well as new installations for residential and commercial projects. 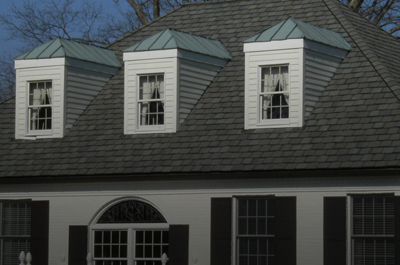 We are your source for a wide selection of roofing products, including metal roofing. In addition to being Louisville and Lexington’s roofer, HKC Roofing & Construction is also the expert source for home improvement products and services including siding, windows & doors, gutters, and insulation. Do you need help with a roofing issue or a roofing replacement project? Looking for a reputable, professional source for home improvement work? Call the Louisville and Lexington roofers – HKC Roofing & Construction. We’ll provide you with excellent products and unsurpassed service at a price you can afford.